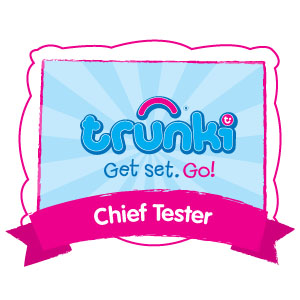 The days, weeks and months with Jelly Bean are flying by. It only seems like yesterday that he was a little newborn cradled contently in my arms. Whilst my 9 month old still loves his cuddles he is rarely still for long now; he is always moving whether it is bouncing in his jumperoo, crawling everywhere, standing and shuffling about, or climbing. Along with his change in activity over the past few months, we have seen him grow so fast; with him gaining weight well, growing out of his clothes so quickly and strengthening his muscles. To help keep his energy levels topped up for lots of action and movement, and provide his body with nourishment alongside his breastfeeding to help him grow strong and healthy he has been enjoying a weaning journey of a combination of HiPP Organic jars and pouches alongside a baby-led diet that includes finger foods. He has a very healthy appetite, eating a surprising amount of food for one so little at times and he relishes trying new tastes and textures. 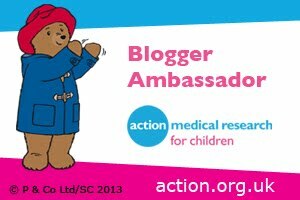 As we introduced elements of baby-led to his weaning journey at around 6 months (having weaned him on purees to begin with a little earlier than the recommended 6 months following advice from his health visitor) Jelly Bean is well versed with dealing with lumps and various textures. Whilst Jelly Bean has mastered the art of eating lumps for a long while now if your little one is following a more traditional puree-led weaning journey it is around the age of 7-9 months that it is a good idea to introduce more advanced flavours and lumps into their meals. 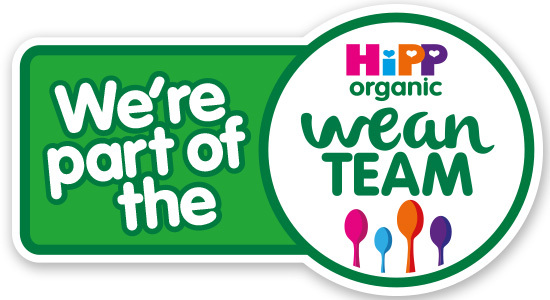 To help introduce little ones to new flavours and textures HiPP Organic has a range of over 40 recipes perfect for this stage of weaning. The range consists of foods with small lumps to encourage chewing, larger portion sizes for growing appetites and foods using new ingredients perfect for tantalising the taste buds with more interesting flavours. The HiPP Organic range of products suitable from 7 months+ includes 160g and 190g jars as well as 130g savoury pouches and fruit pots. 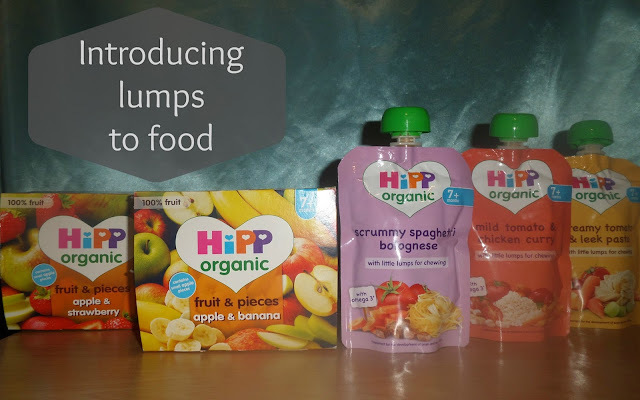 To help guide you through this stage of the weaning journey HiPP Organic's Lumps Guide is packed full of helpful tips and guidance. 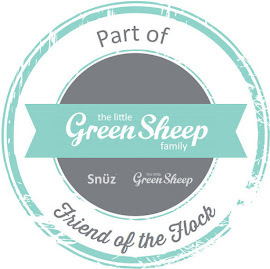 Whilst Jelly Bean is already very capable of handling lumps and various textures in his food thanks in part to his love of finger foods, he has still enjoyed HiPP Organic's foods with small lumps. Being a fruit fanatic it came as no surprise to me that he loves their fruit pots with small apple pieces with the Apple and Strawberry being a particular favourite of his. Whilst Jelly Bean has got on well with the addition of lumps and different textures to his diet as I am a strong believer of arming myself with First Aid knowledge just in case so I am hopefully prepared if an accident or emergency happens, I have been refreshing my knowledge on the topic of choking provided from St John Ambulance of the HiPP Organic blog. Have you introduce lumps into your little one's food yet? We never used this brand when weaning Blake. We mainly did baby led weaning with home cooked meals. He's tried a cow and gate fruit pouch recently but its the only one he will eat.